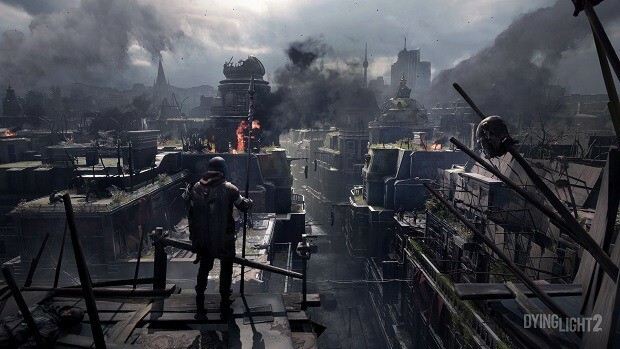 A simple new trailer has emerged for Dying Light. This game coming to both Playstation 4 and Xbox One in 2014 will use its titular event to whisk players through its daytime cycles. Therefore, a clip showcasing only its lighting element may seem fitting. Dying Light is brought to us by developer Techland, which is mostly known for their work on the Dead Island series, recently. Just like that franchise once introduced its title with a slowly moving trailer panning over the environment, so does it do so for their new game. The camera sweeps across a playroom floor, with sunlight glowing on the sides of the wall. A totally desolate city is filled with the same rays, casting large shadows over its littered environment and revealing the scattered dust flying around. A large amount of glaring brightens the screen, but that also uncovers the filth spread around town. All manners of undead can be seen walking over human remnants. With the clip, the developer wants to showcase its Chrome Engine 6, which allows for physically based lighting. It should cast more realistic sceneries in-game. 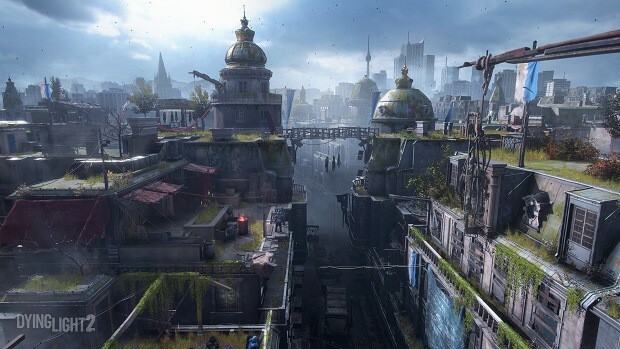 Dying Light bears a striking resemblance to Techland’s Dead Island in many formats. Both are first-person zombie games where players scrounge resources and fend off the dead amidst idyllic locations in an open world environment. One of its only differences is this light system that lets more potent enemies come out at night. When you put Dead Island’s gameplay mechanics on paper, it is a hack and slash game. Put Dying Light’s mechanics on a piece of paper and you’ll have to use all of that page to describe what the game’s all about and how it plays.